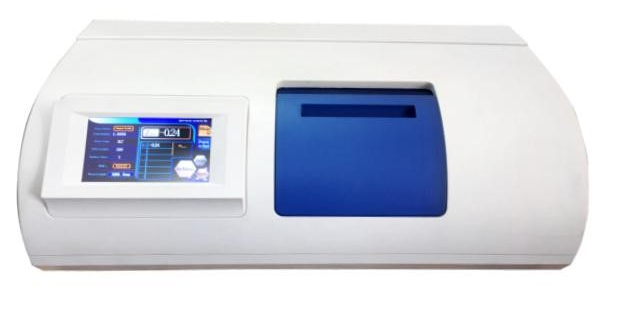 The Automatic touch screen polarimeter LI-P702 provide excellent application modes Without Sacrificing accuracy and precision it is an ideal instrument for various application. Need not prewarm when turning on. 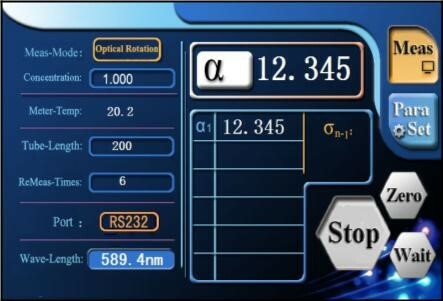 There are four Measuring Application modes. 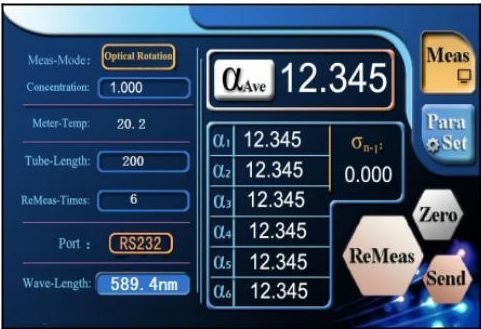 The Specific Rotation Measure Mode Measuring The Specific Rotation of Sample. 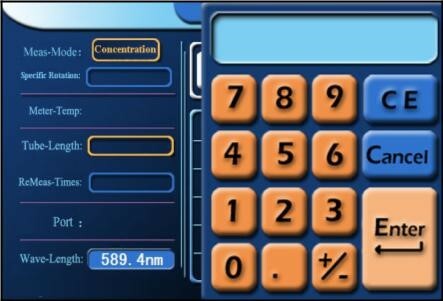 The Concentration Measure Mode Measuring The Concentration Value of the Sample. 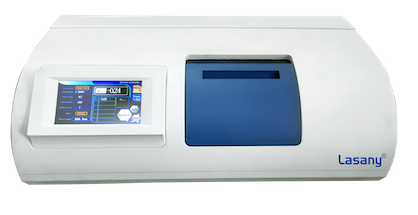 The Sugar Scale Degree of Sample of Sugar Solution.